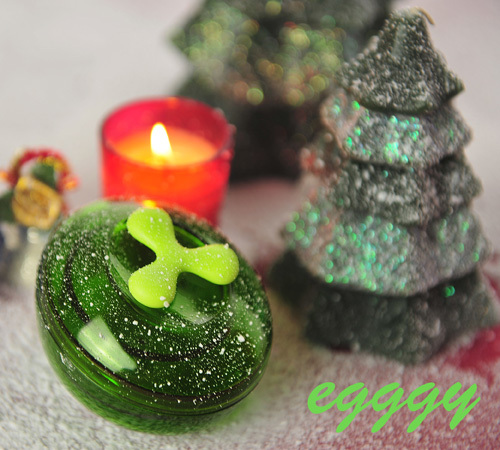 This series is designed for Christmas. 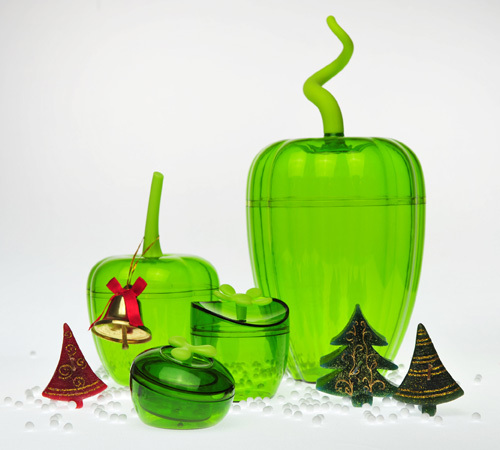 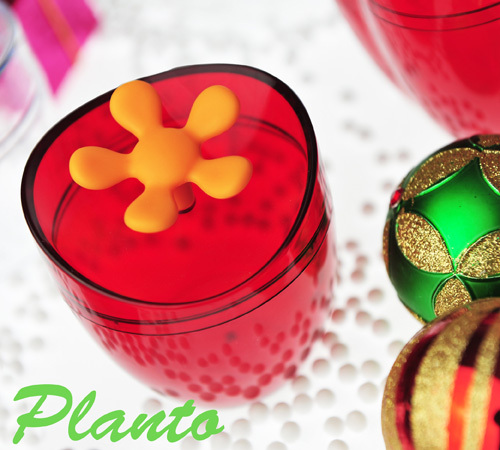 Four Needose plastic canisters (Melo / Peppo / Planto / Eggy) are specially made in tradition Christmas colors such as red, green and white. 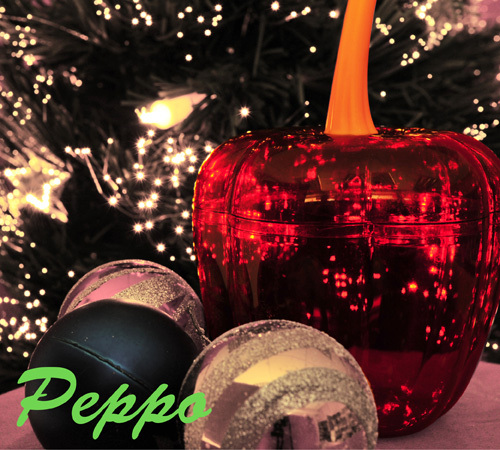 The series can play the main role of Christmas decoration, they can be put in backyard, front door, dining table or windows which are able to create the Christmas atmosphere of your house. 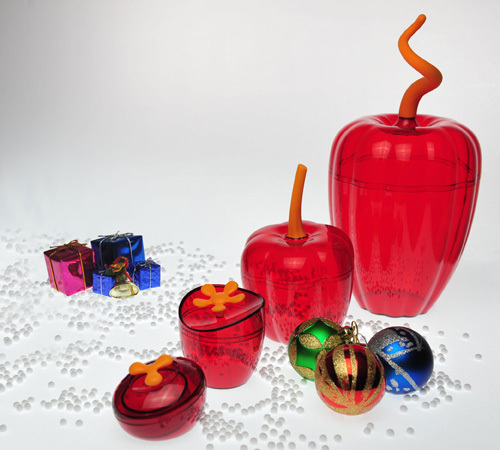 And you can also put your gifts or accessories inside the canisters for storage or gifs packaging. 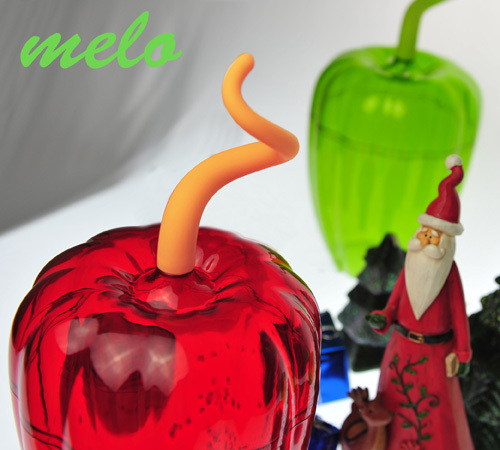 Therefore, apart from the Santa Claus, Christmas trees or snow men, the Needose@Christmas may also be of the new elements of your home and Christmas party decoration.